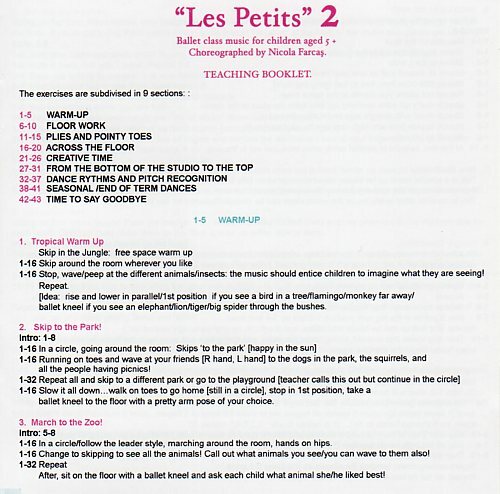 Comes with a teaching booklet! SEASONAL / END OF TERM DANCES! 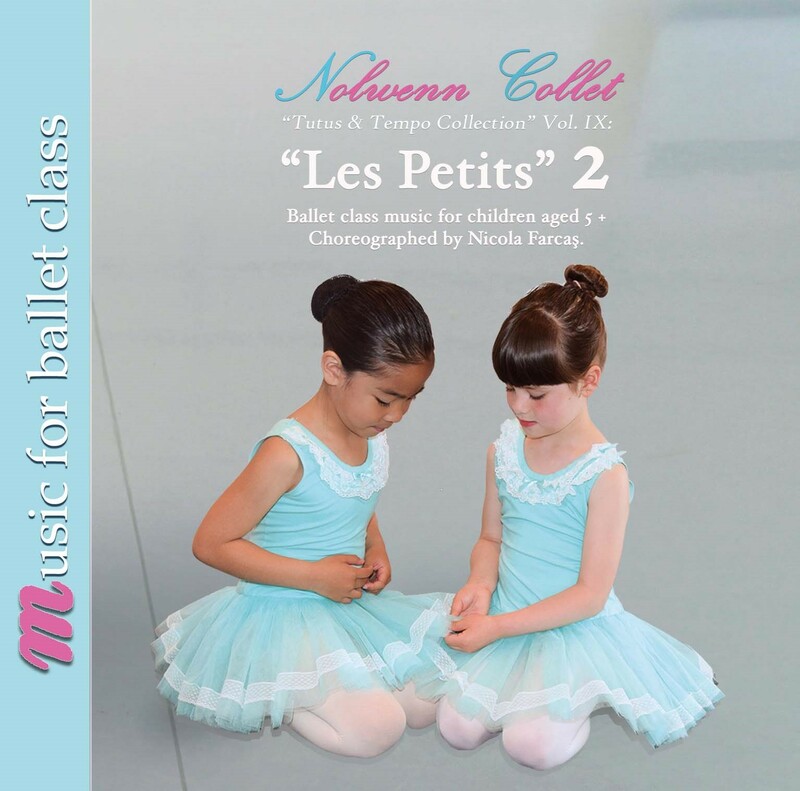 MUSIC FOR BALLET CLASS – “Les Petits” 2 : Ballet Class Music For Children Aged 5+ .